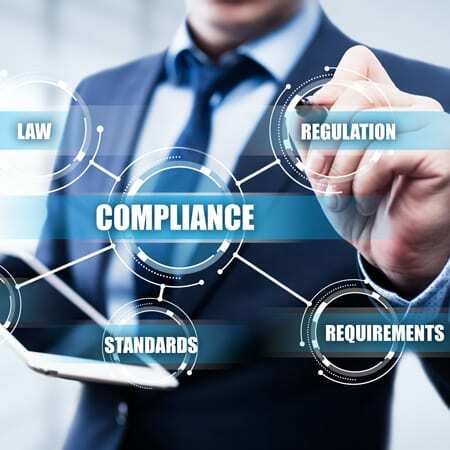 Description: Director Emily Hoffman, CPA, CGMA, PSA and Senior Consultant Richard Hoyt, MST, CPM, of Mercadien’s Compliance Oversight Services Group will present a session on Why Performance Audits? at the AICPA Governmental Accounting & Auditing Update Conference on Tuesday, August 14th from 7 – 7:50 AM at The Washington Hilton in Washington, D.C.
Attendees will learn an overview of key concepts and principals of performance audits conducted in accordance with Government Auditing Standards (GAS). Determine the uses and benefits of performance audits in accordance with GAS. Apply practical considerations of conducting performance audits. For more information about this event or to register, visit the AICPA website.